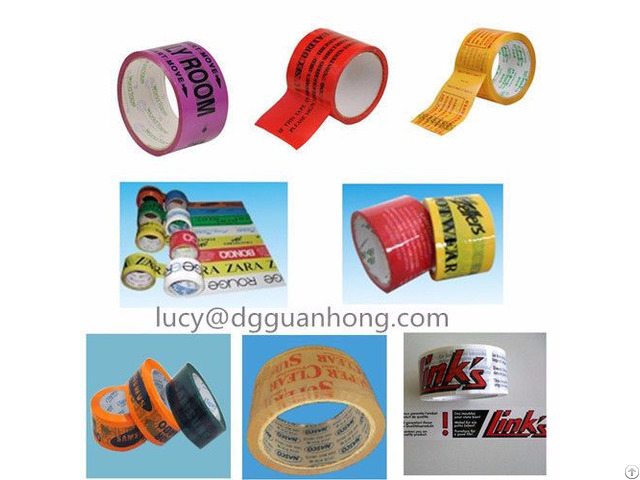 This tape is an all purpose grade acrylic adhesive tape. It is designed for manual or automated sealing of light to medium weight cartons in varying temperature conditions. Feature: Excellent adhesion and shear properties Resistance to cold, heat and aging UV stabilized - won't lift off cartons High mechanical strength and good impact resistance Ideal for use in dispensers Applications: Shipping, packaging, bundling, wrapping. 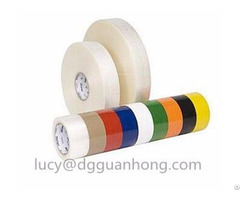 Ideal for sealing of cartons, merchandise, pallets Excellent performer for both hand and machine application.